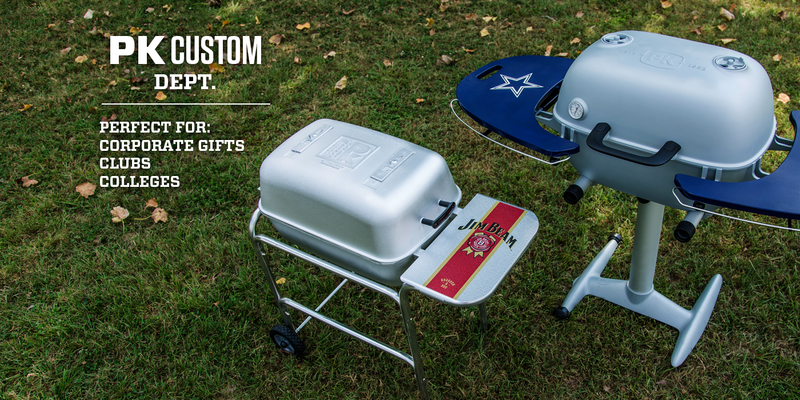 Customize a PK Grill and create a unique heirloom that is Built to Cook and Built to Last. 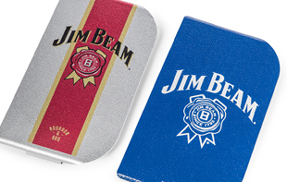 PK has the ability to customize the shelves on our PK360 and Original PK with almost any logo or image you design. 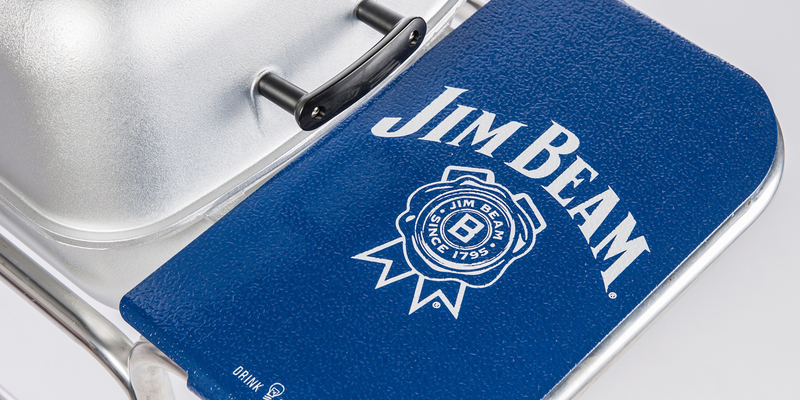 These unique custom PK grills make perfect gifts for corporate clients, sales teams and clubs. 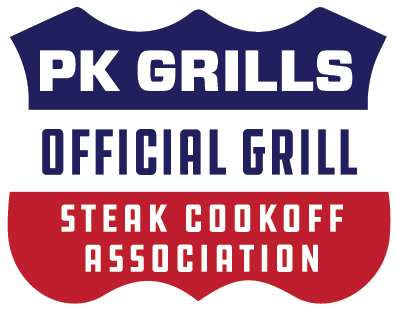 Because PK Grills are made of thick cast aluminum and last for generations, when you customize a PK with your company or club logo, you are associating your brand with the quality and durability that PK has earned over six decades. 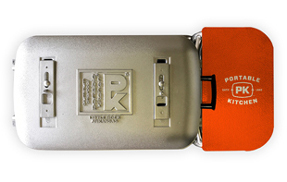 *Photos shown are examples of customization capabilities only. 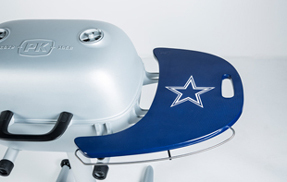 PK Grills is not an official licensee of the Dallas Cowboys.